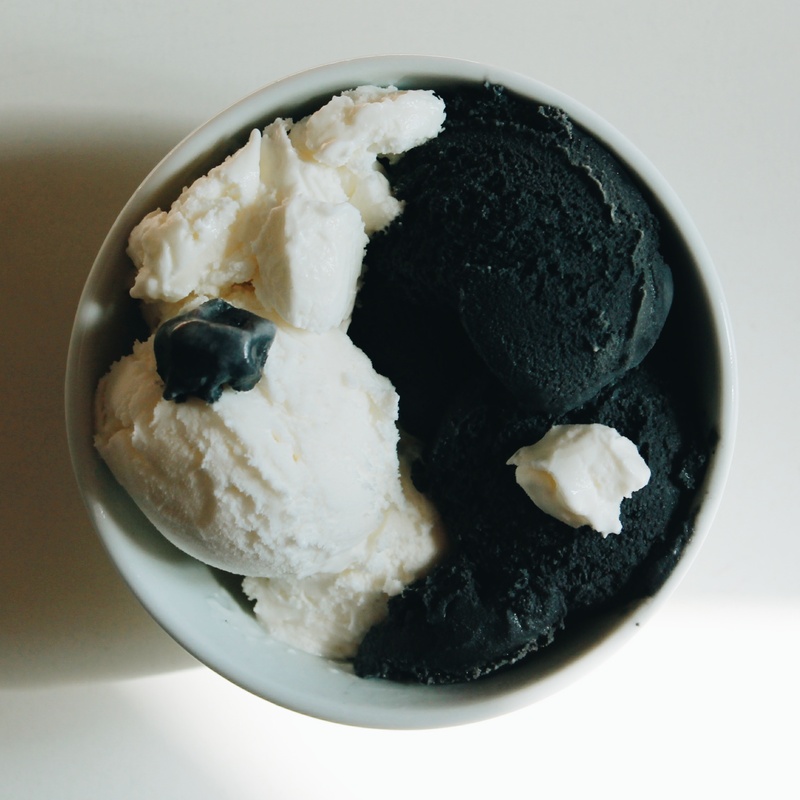 A bowl of vanilla and black sesame yin yang ice cream. 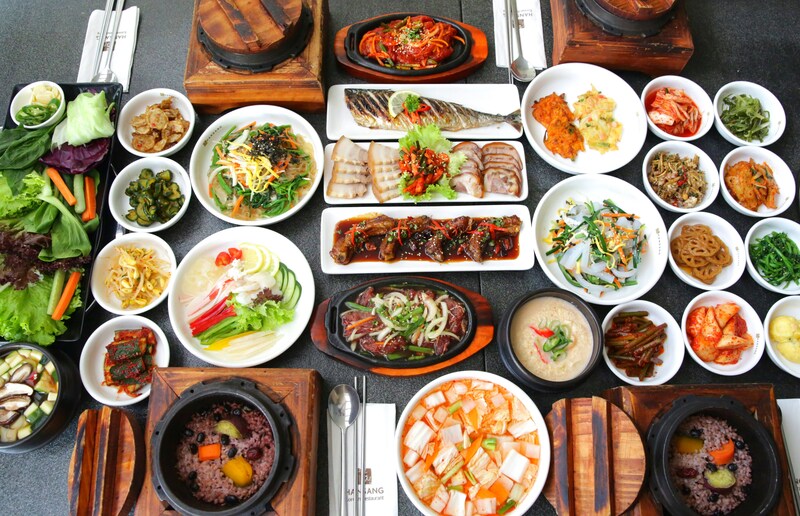 Hanjeongsik — a full-course Korean meal with a whole array of savory side dishes. Oven Baked Sweet Potato Rosti. Sous Vide Eggs Benedict with Sous Vide Bacon and (Not Sous Vide) Spring Mix Vinaigrette Salad. Giant Nutella Pinwheel Cake With Homemade Ice Cream. Early Riser with goat cheese and the Hotlanta from Good to Go Tacos in Dallas.